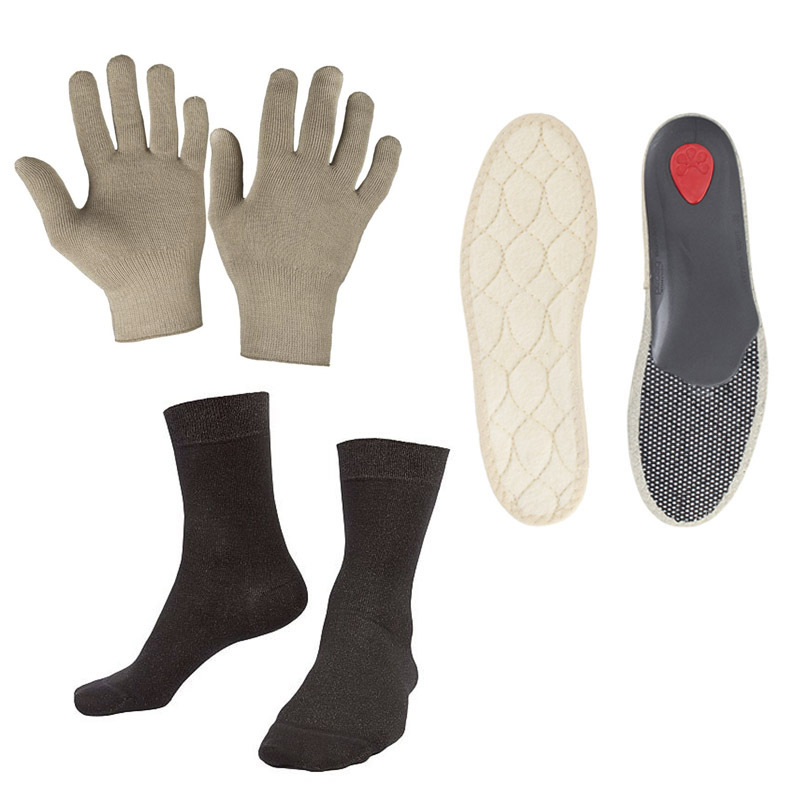 The Complete Raynaud's Disease Deluxe Value Bundle combines the Deluxe Silver Gloves and the Deluxe Silver Socks with the Pedag Viva Winter Insoles. Providing improved heat retention, they are ideal for individuals with poor circulation, and both the gloves and the socks are constructed with antibacterial materials for improved hygiene. 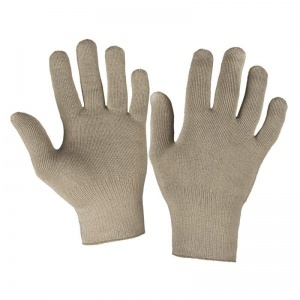 The Raynaud's Disease Deluxe Silver Gloves are ideal for people with poor circulation and symptoms that can be lessened with effective heat retention. They are also seamless in design, providing optimal comfort during wear. Whether you are looking to reduce the symptoms of a debilitating condition or are just looking for a cost-effective method of keeping hands warm with heat retention during cold weather, the Deluxe Silver Gloves are practical for frequent use. 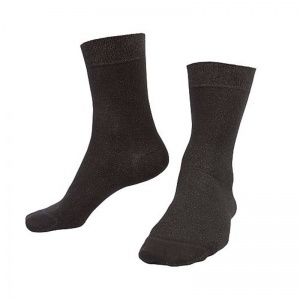 The thermodynamic and antimicrobial properties of the Deluxe Silver Socks help to keep feet warmer in the winter and cooler int he summer, while also preventing the growth of bacteria. 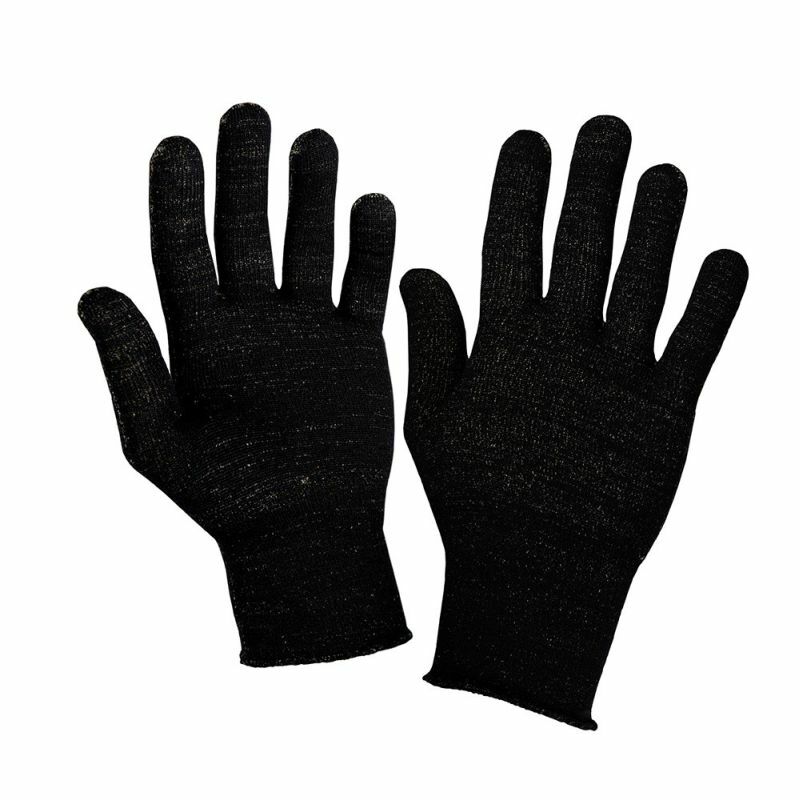 They are ideal for people with Raynaud's disease or poor circulation, and are also suitable for individuals with dry skin. The Deluxe Silver Socks are available in a range of sizes. Please consult the table below for details before selecting your required sock size from the drop-down menu at the top of the page. The Pedag Viva Winter Insoles are metal-lined insoles with a three-layer thermal shield. The thermal shield keeps feet protected from the cold, while the aluminium underside ensures that the insoles are designed to last. 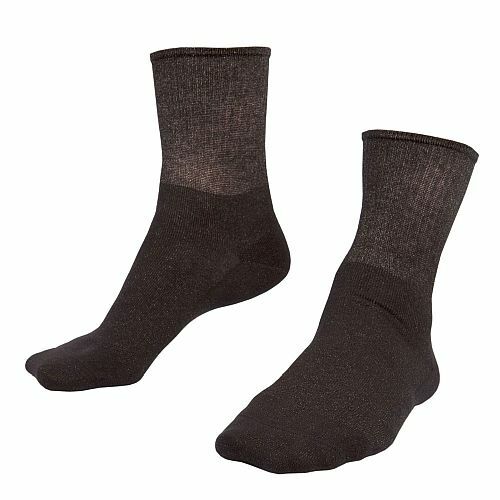 The pure wool material also keeps feet warm and comfortable, and the anatomical shape provides added comfort. 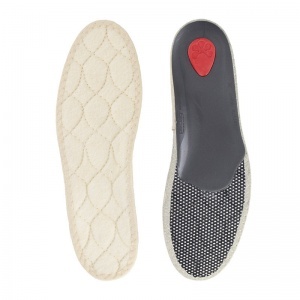 The Pedag Viva Winter Insoles are available in a choice of sizes. Please consult the table below before selecting your required size from the drop-down menu at the top of the page. How Does Silver Help with Warmth? Silver has incredible FIR (Far Infrared) reflectivity, which means that it reflects heat exceptionally well. Both the Deluxe Silver Gloves and the Deluxe Silver Socks contain 12% silver thread, which helps to retain heat in the hands and the feet to reduce discomfort caused by colder weather conditions. As the gloves and socks are retaining the natural body heat, there is no need to worry about any power sources or the longevity of products when out and about. Very happy with products, was a bit sceptical at first but tested them out and they definitely have made a difference. Purchased the bundle of gloves, socks and shoe insoles.